The supply of available housing rose to a six-month high in August, according to the National Association of Estate Agents, although demand fell slightly. The average number of houses available for purchase through NAEA agents in August was an average of 41 per branch, the highest level since March when the average was 54. Figures show that the number of sales to first-time buyers increased from 25 collectively in July, to 28 per cent in August, an increase of 8 per cent on August 2015. NAEA managing director Mark Hayward says: “Following a few months of uncertainty in the market, it’s more than encouraging to see things moving in the right direction. Although we have seen a slight drop in demand, the fact that supply has risen means more choice for those that are looking for a new home and we can see the impact of that because the rise in sales to FTBs was higher than we normally see in August. Two in five (39 per cent) estate agents expect demand to grow following last month’s interest rate cut. In August, three quarters (76 per cent) of properties sold per NAEA member branch went for less than the original asking price – a decrease of three percentage points from July when 79 per cent of properties sold for less than asking price. 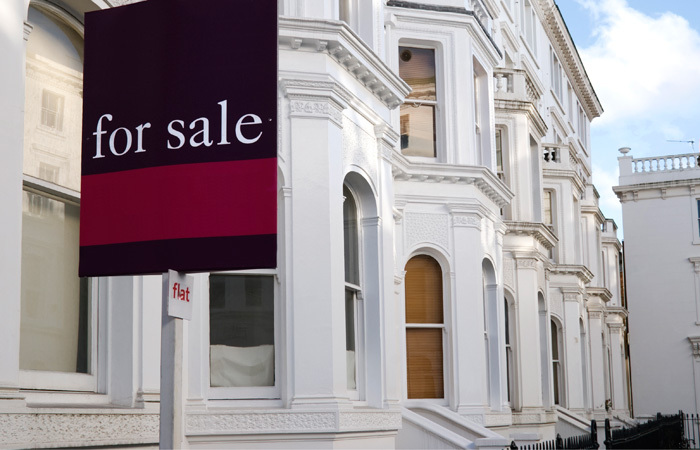 House supply levels increased in February at the same time house hunter and first-time buyer levels dropped, according to data from the National Association of Estate Agents.